Home/Realty Arts Listings/Sold. 6224 Kit Creek Road. Lovely Custom Home! Sold in less than a week, at full list price. 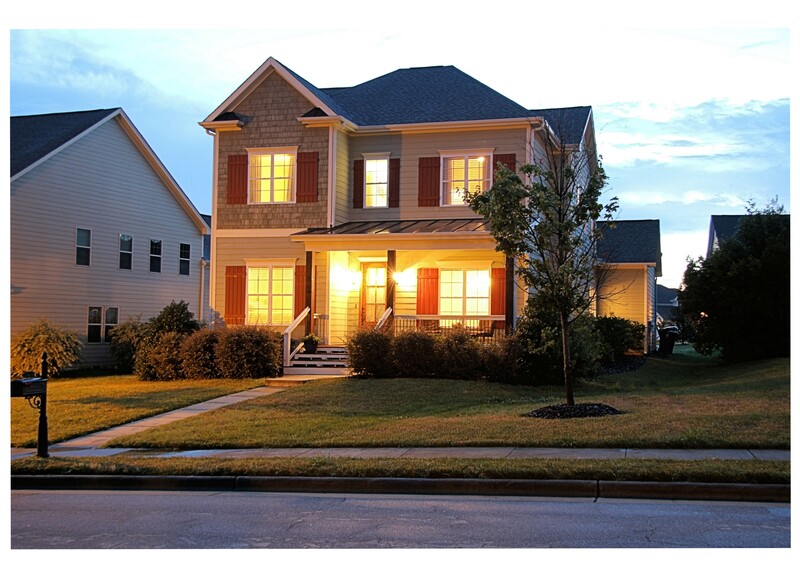 6224 Kit Creek Road is a fine custom home in Kitts Creek, one of the most desired neighborhoods in Morrisville, NC. 3088 Square Feet. 4 bedrooms. 3 full baths. Plenty of storage. Open Floor Plan with a large kitchen and family room. Kitchen has a great view of all main level activities, under cabinet lighting, huge walk-in pantry, butler’s pantry, Bosch dishwasher. Also, plenty of granite countertops provide ample prep space for the serious cook! The kitchen truly is the hub of the main level. Fireplace with built-ins on both sides. “Real Wood” site-finished hardwoods throughout the main level. 10′ ceilings throughout the main level. Guest suite on the main level. Screen porch and front porch. All closets are walk-ins, and all wood shelves. NO wire shelves! Large 1/4 acre lot offering some space between neighbors. Permanent stairs to attic that is ready to finish. 2nd attic for loads of storage. Fenced yard with professional landscaping. Rear entry garage off the alley. Sidewalk to the nearby community pool and clubhouse. 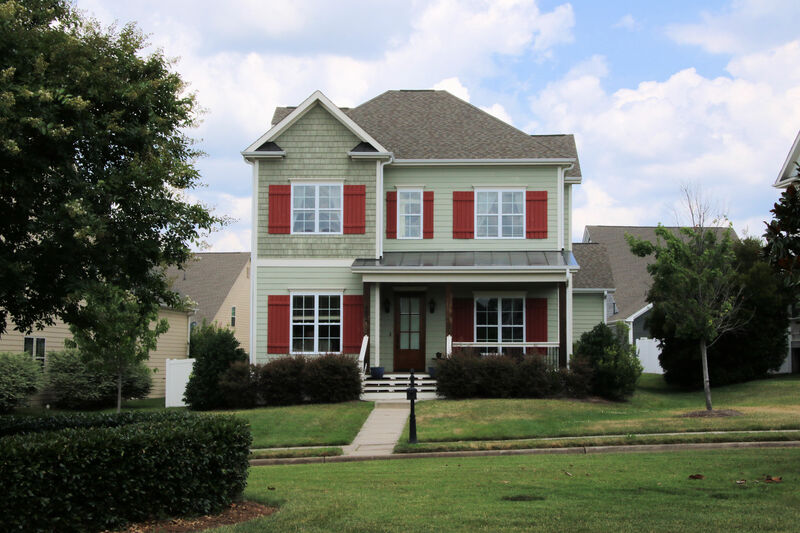 This fine custom home is Value Priced at $455,900.